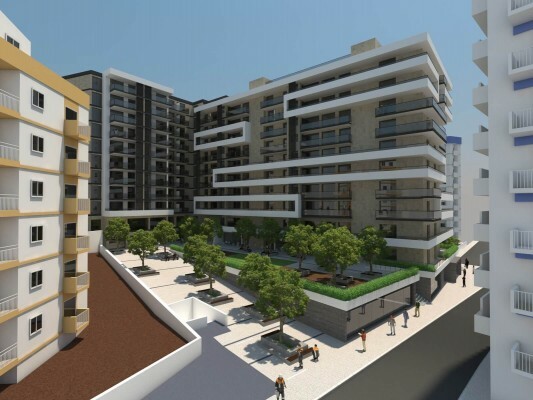 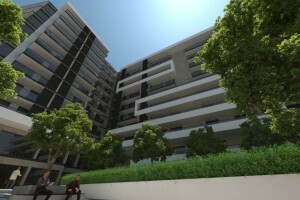 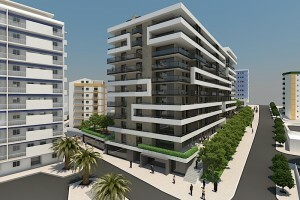 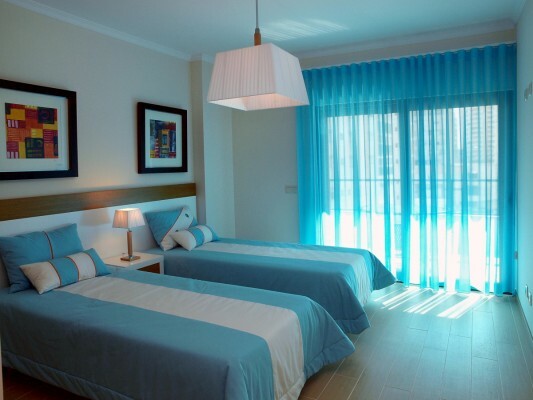 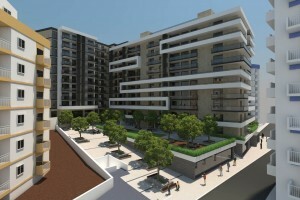 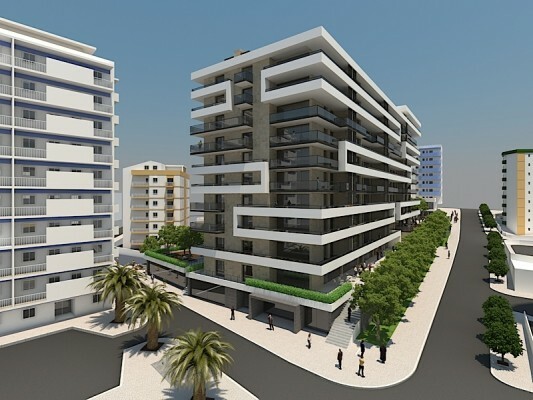 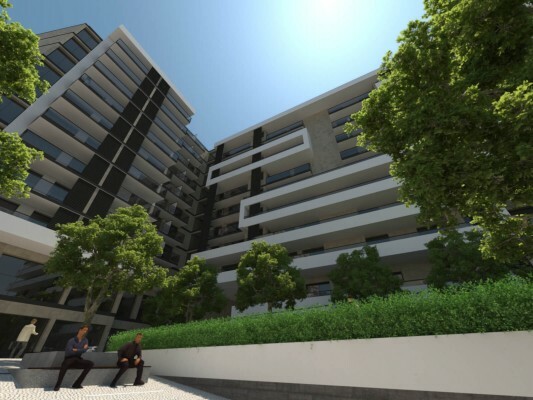 Rocha Prime Residence, composed of T1 – T2 – T3 – T4 – and commercial areas, is a venture of excellence located in the second line of Praia da Rocha Beach in Portimão. 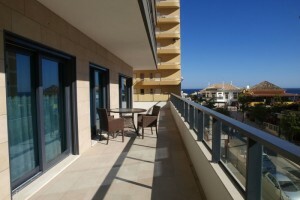 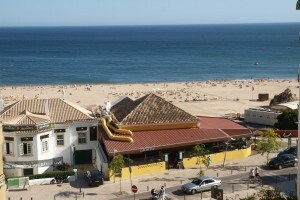 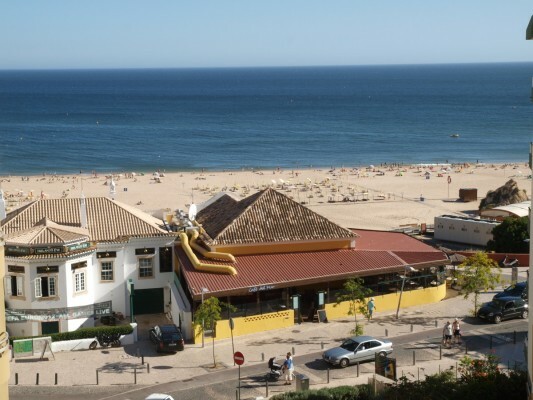 Sea views make it a unique Special Reference in Rocha beach. 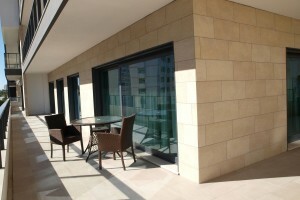 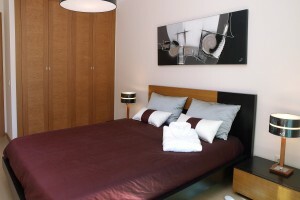 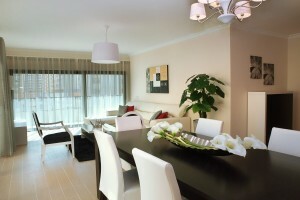 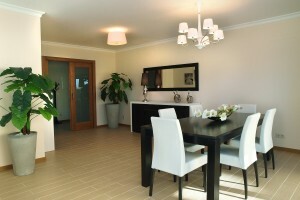 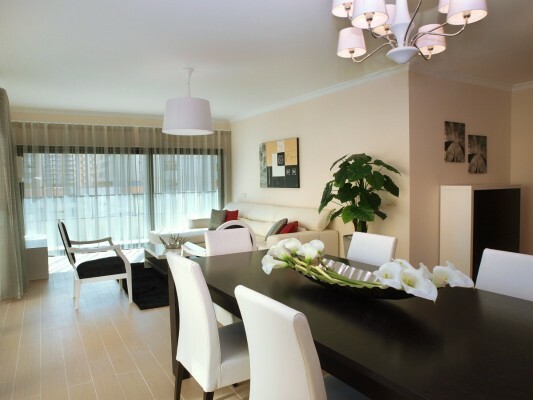 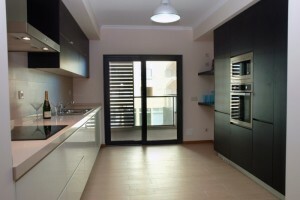 The apartments are spacious, very functional with large verandas and sunlight flows easily inside. 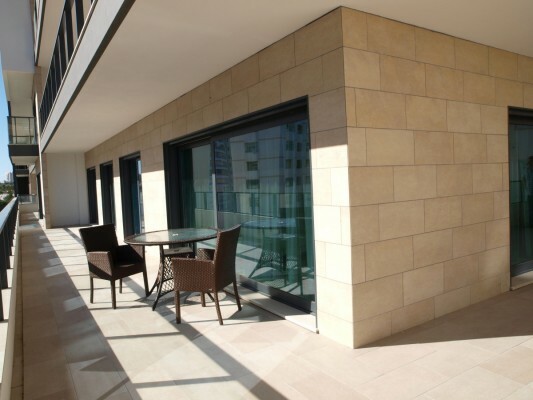 Build with a contemporary architecture, where everything was planned to detail. 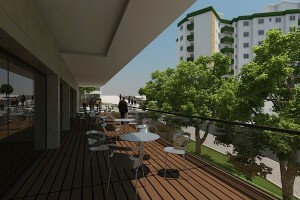 The complex offers a high quality construction with concern for energy sustainability. 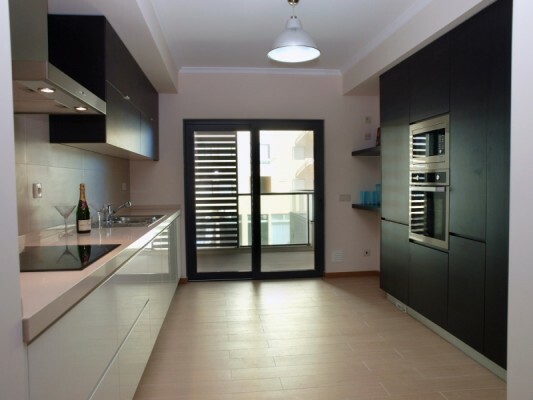 Has robust aluminium with double glazing, electric shutters, pre installation of central vacuum, and pre installation of air conditioning. 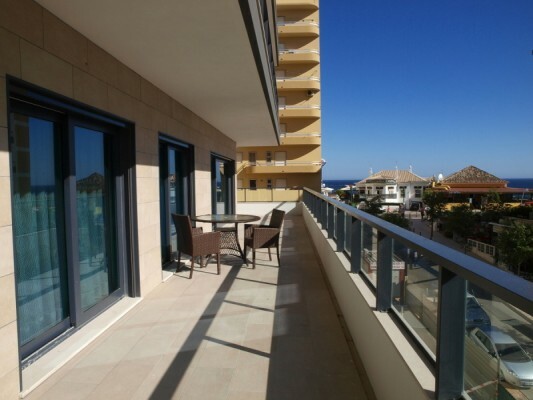 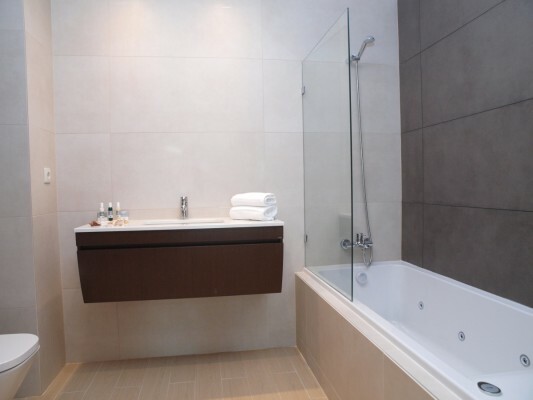 This apartment offers spacious hall, open plan living / dining room with direct access to the terrace with BBQ and jacuzzi, fully fitted kitchen with breakfast area, 4 bedrooms (2 en-suite), 3 bathrooms, 3 parking spaces in underground garage.